The official Irish launch of “The Great Plant Hunt” Toyota Project took place on Monday, February 29th at St. Gabriel’s National School Ballyfermot. 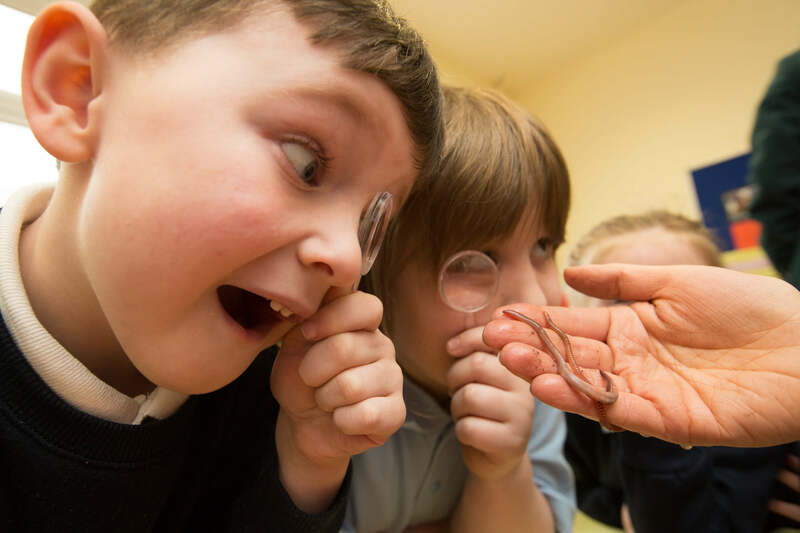 Students took part in a range of activities indoors due to poor weather conditions including exploring the habits of some common garden animals. 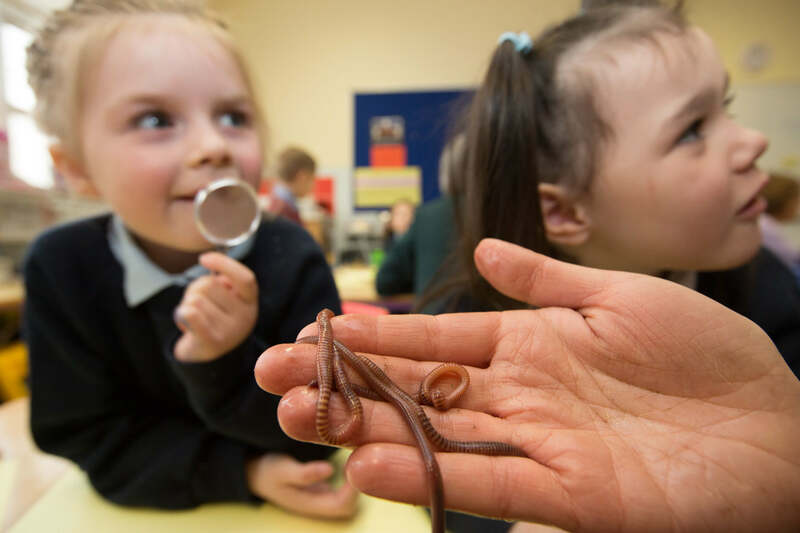 Overall the year-long project aims to educate Junior and Senior Infant students about biodiversity and its importance, and to encourage them to take positive action. It includes practical activities based on resources developed by the Royal Botanic Gardens, Kew and by Green-Schools Ireland. 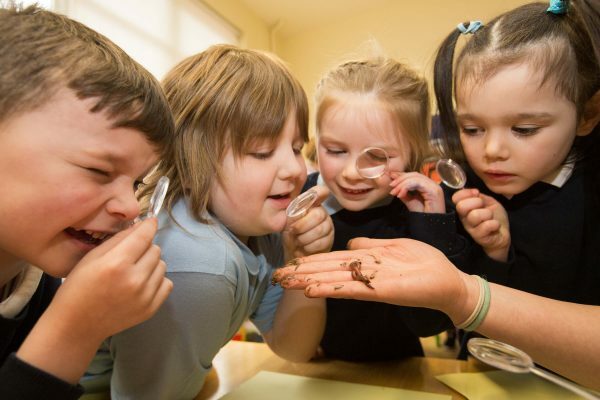 The pilot project will run in twenty Leinster schools, through the support of the Green-Schools Biodiversity programme. Present at the launch in St. Gabriel’s National School Ballyfermot were Méabh Boylan, Green-Schools Biodiversity Officer; Ian Corbett, Marketing Manager Toyota Ireland; Rachel Boyle, International LEAF Director; Bríd Connelly, International Eco-Schools Director and Maria Kelly, Green-Schools Coordinator in St. Gabriel’s NS. The Great Plant Hunt Toyota Project is a joint campaign of Toyota Motor Europe and the Foundation for Environmental Education (FEE). The international campaign focuses on biodiversity with a particular emphasis on plants and their associated species. Plants are an important part of many life cycles; they support insects, birds and mammals by providing food and habitats for nesting and shelter etc. The international campaign was officially launched in November 2015. To begin, it is being run in ten countries throughout Europe with students aged five to eight years old. This is set to expand in both regards by the next academic year. Biodiversity is the fifth theme of the Green-Schools programme to be introduced at a national level. It was launched as an official theme of the Green-Schools programme in September 2010 following a successful pilot in 2009. The theme is part funded by the Department of Arts, Heritage and the Gaeltacht through the National Parks and Wildlife Service. The theme is delivered through the successful Green-Schools programme, known internationally as Eco-Schools, in partnership with Local Authorities. Green-Schools Biodiversity has been included as an indicator in the National Biodiversity Plan for 2011-2016. A total of 580 schools are currently working on the Biodiversity theme. This year, we will be awarding over 200 schools a Green Flag for their efforts towards protecting and enhancing biodiversity. 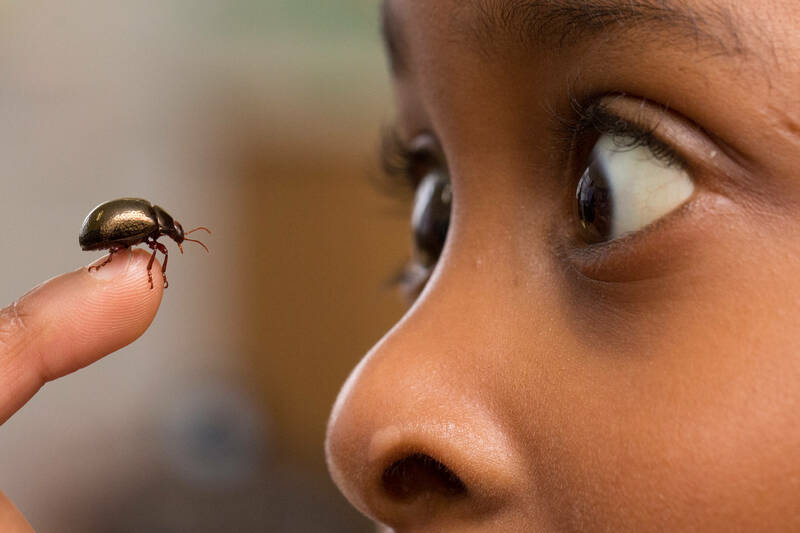 The overall aim of the Biodiversity theme is for schools to increase awareness of the importance of biodiversity, the services it provides and for students to understand its impact on our everyday lives. Participating schools focus on raising awareness of threats to biodiversity, and on increasing the level of biodiversity (e.g. by creating homes and providing food for wildlife and by planting trees, flowers and vegetables), on their school grounds.